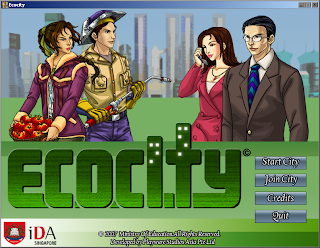 Ecocity © is a multi-user game where each role is dependent on other roles to provide resources or to purchase the products of players’ own economic activities. Collectively, dynamic interactions between the individuals should ideally lead to overall economic improvement, with minimal degradation of the environment. There are four roles for players to choose from. They are: Farmer (representing the primary industry), Manufacturer (representing the secondary industry), Retailer (representing the tertiary industry) and the Government (representing the organisational structure of society). Each of these roles is critical in achieving national development. 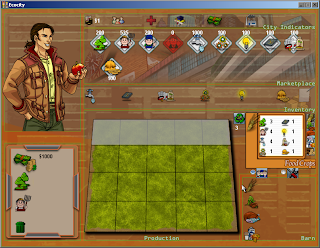 The game master (usually the teacher) can control how much natural and human resources to grant to the players. These variables include land, raw water, skilled labour, machinery, technology and even undesirable output of production such as pollution. 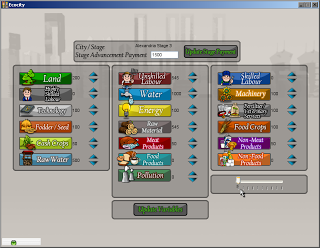 This control allows scenario-setting which can be used to frame the environment that players have to work within. 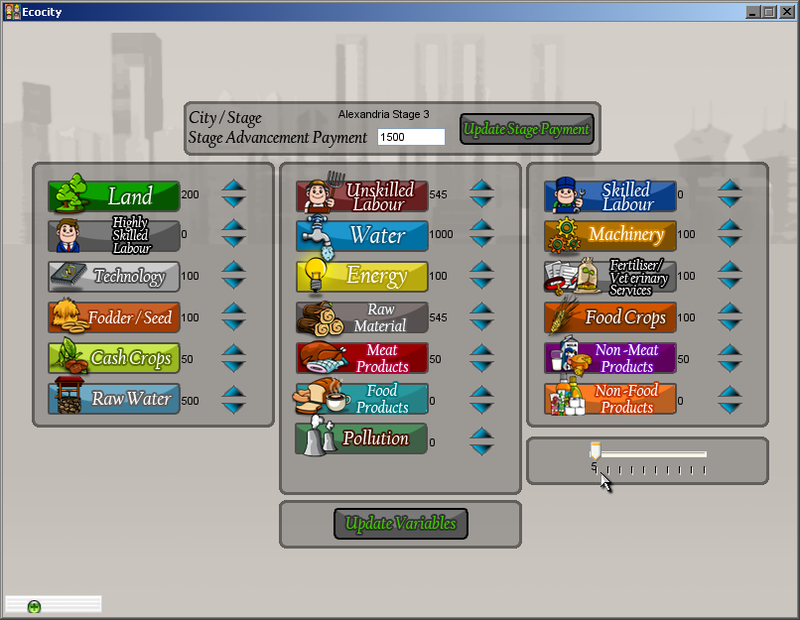 Conditions can be set to simulate environments within DCs (Developed Countries) or LDCs (Less Developed Countries). 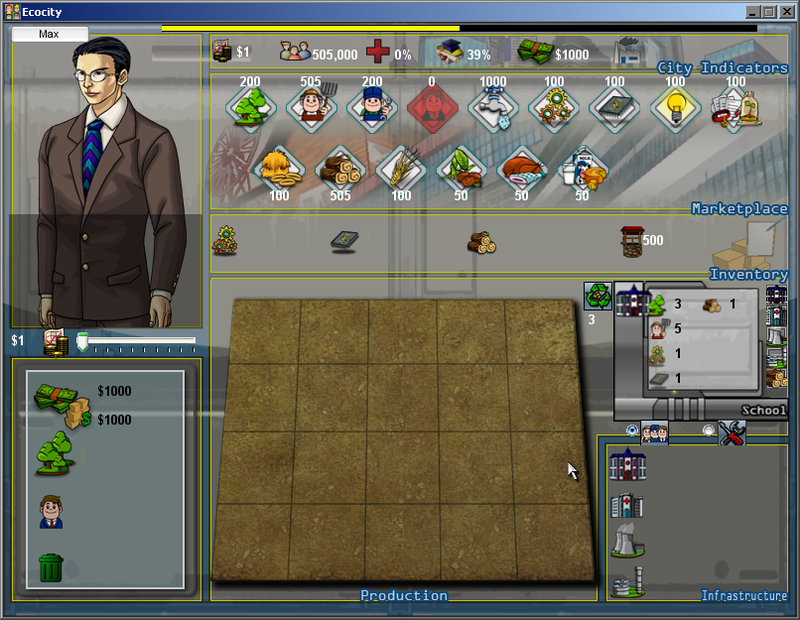 Alternatively, the parameters for these variables can be amended during the game. Through this, game masters can create random events which require quick thinking and reflex action to test the responsiveness of players, the robustness of the economic system players have built as well as to reinforce particular messages such as the importance of environmental protection. 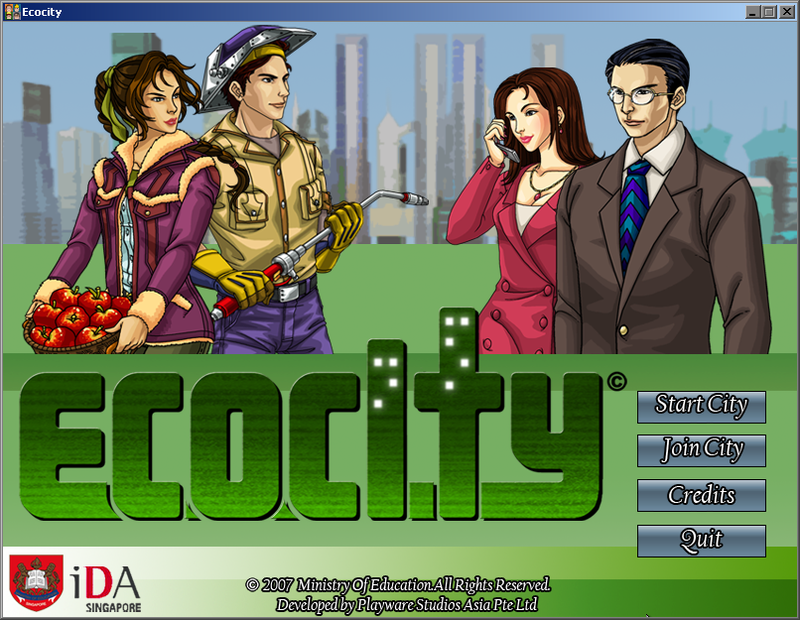 This Game was developed with Ministry of Education, Singapore, Curriculum Planning and Development Division. It was released to all Secondary Schools in Singapore.